A solemn folk song observing life through an intimate lens, Eddie Berman’s “My Will Be Done” captures the consuming power of transitioning into parenthood. What is your life? If you had to explain to a stranger who you were, how would you describe yourself? You’d probably use a combination of personal and interpersonal adjectives: I’m a lover of music, a son, a brother, someone’s best friend and someone else’s groomsman, a fan of comedy, pizza and tiramisu; the kind of person who loves to experiment in his cooking, and is always up for trying new foods; a host who loves entertaining friends and family; an avid record collector… this list goes on. We are the sum of so many parts – some material, others existential and intangible. 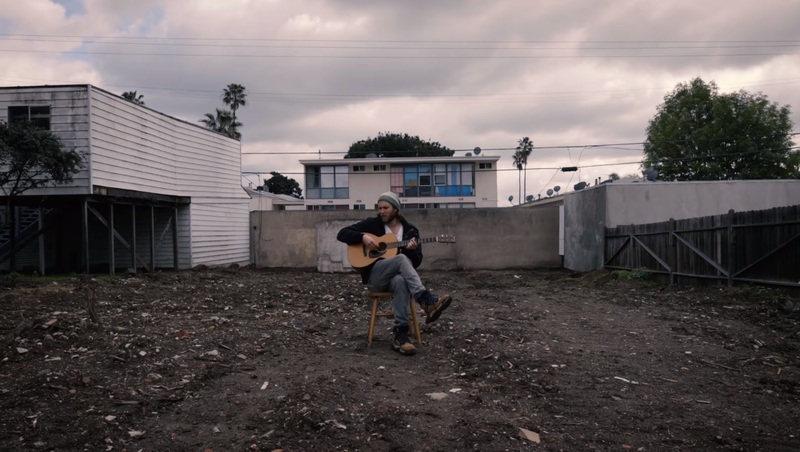 We are bound to this world by the physical and spiritual imprints we make upon it – as is expressed through Eddie Berman’s latest music video. 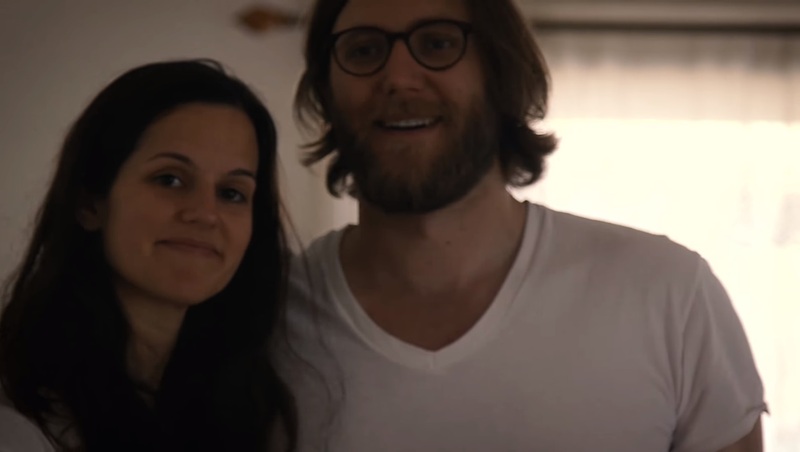 A solemn, passionate folk song observing life, identity and change through an intimate lens, “My Will Be Done” captures the all-consuming power of transitioning into parenthood. 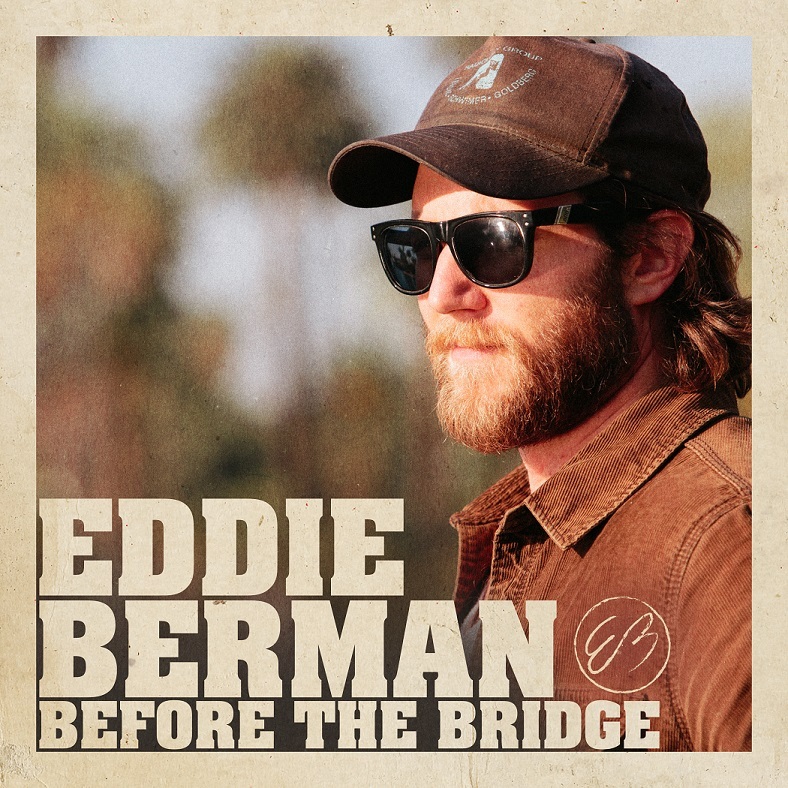 Atwood Magazine is proud to be premiering the music video for “My Will Be Done,” the closing song on Eddie Berman’s 2017 sophomore album, Before the Bridge – his first with Nettwerk Records. Directed by Mark Cantin, “My Will Be Done” impores us to consider the things that make us who we are in this world through the depiction of one of life’s biggest individual transitions: Becoming a family. A steady, humble finger-picked pattern takes root early in “My Will Be Done” as we watch Berman sit alone in a dirt-covered yard. We shots of him and his wife packing up their house, deciding not only what stays and what goes, but also what’s important to them moving forward. Watching this video, we join Berman and wife ata very personal moment in their live – a moment is now distinctly in the past; gone, no longer in existence. This world they had together has changed – become a new world surrounded by new houses, new fences, new lawns (maybe some greenery? ), and a brand-new person: Their daughter Bridget. It’s beautiful to experience this important life moment with them, and just as amazing that they have it eternalized in this music video. So who are you? What defines you? What would you pack up; what would you bid farewell? 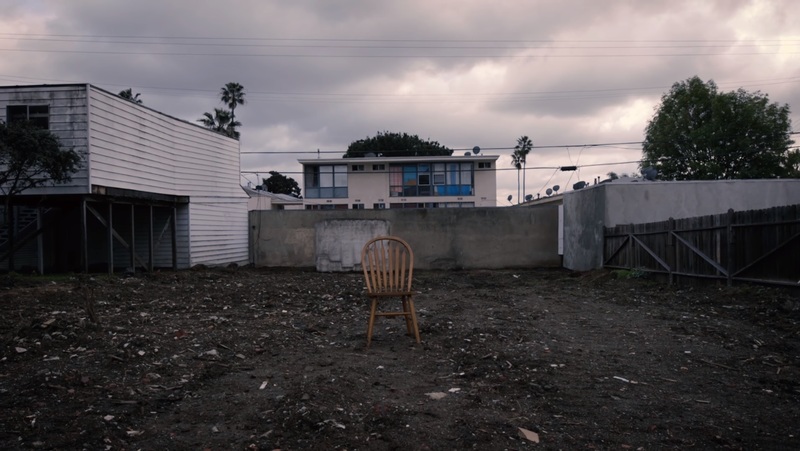 We close on the now-empty chair, upon which Eddie Berman once sat on to play his song. It’s left there, in the yard, perhaps for a future singer/songwriter to share his music with the world. Who knows what adventures await it – and what adventures await the family who left it behind. Stream “My Will Be Done,” exclusively on Atwood Magazine!